Ellinor D’Melon was born to Cuban parents in Jamaica and started to learn the violin at the age of two, giving her first recital when just three years of age. 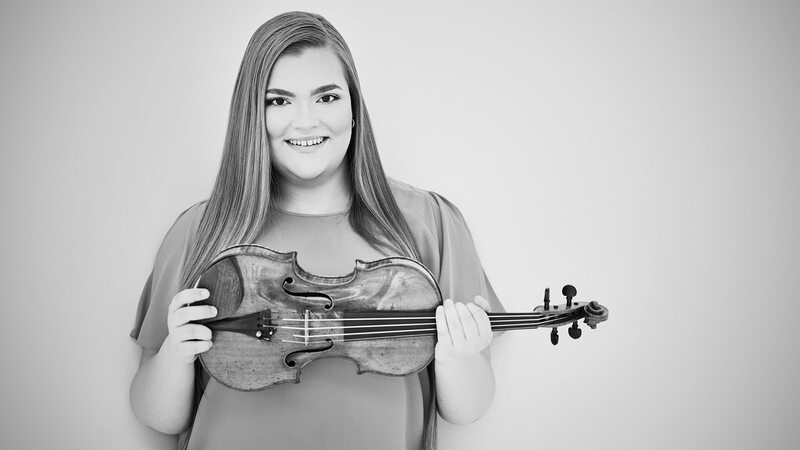 Still only seventeen, she has performed widely, including under the baton of respected maestros including, among others, Zubin Mehta, Vladimir Spivakov, Jaime Martin, and Zakhar Bron. Concert engagements have taken her to many prestigious concert halls, such as the Berliner Philharmonie, Mariinsky Theatre Concert Hall, National Auditorium in Madrid, Concertgebouw in Amsterdam, Cologne Philharmonie, Tonhalle Zurich, Sala Verdi Milano, Baltic Hall in Gdansk, and many others. 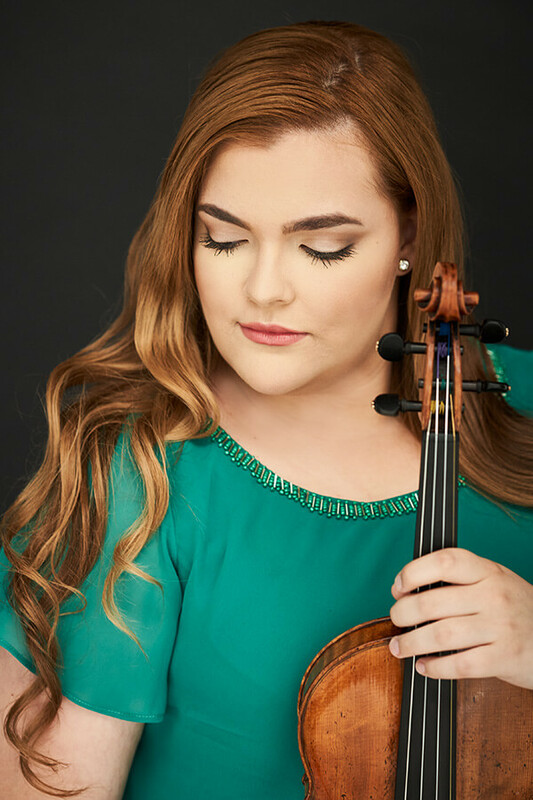 Ellinor D’Melon plays the Brahms Violin Concerto (Kreisler Cadenza) under the baton of respected maestro Jan Latham-Koenig and the Sofia Philharmonic Orchestra in the “Bulgaria Hall”. Video courtesy from the Sofia Philharmonic Orchestra. E. Lalo’s Symphony Espagnole with pianist Vadim Gladkov in the Sony Auditorium of Madrid, Spain. Ellinor D’Melon is managed exclusively by IMG Artists.